New Orleans is located in Southeastern Louisiana along the Mississippi River. The city is bordered by Lake Pontchartrain to the north and the Gulf of Mexico to the east and is co-extensive with Orleans Parish. It is named after Philippe II, Duke of Orléans, Regent of France and is one of the oldest cities in the United States. New Orleans is known for its multicultural heritage, as well as its music and cuisine and is considered the birthplace of jazz. Its status as a world-famous tourist destination is due in part to its architecture, music, cuisine, its annual Mardi Gras and other celebrations and festivals. The city is often referred to as "The most unique city in America." The Central Business District of New Orleans is located immediately north and west of the Mississippi River and was historically called the "American Quarter" or "American Sector". " Most streets in this area fan out from a central point in the city. 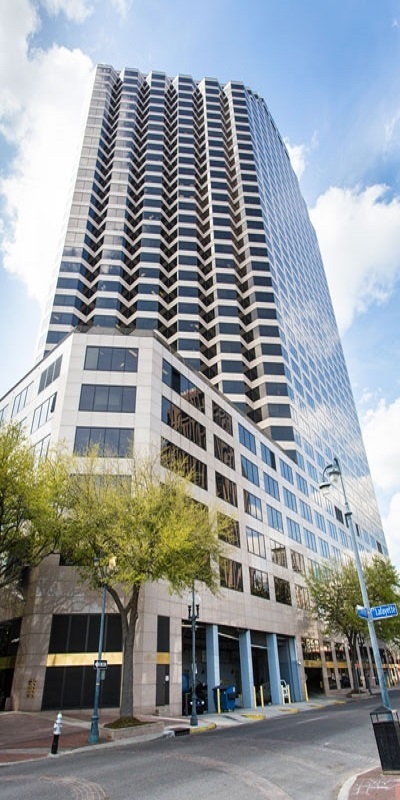 Major streets of the area include Canal Street, Poydras Street, Tulane Avenue and Loyola Avenue. In the local parlance "downtown" means "downriver from Canal Street," while "uptown" means "upriver from Canal Street." Other major districts within the city include Bayou St. John, Mid-City, Gentilly, Lakeview, Lakefront, New Orleans East and Algiers. New Orleans is the home to one of the largest and busiest ports in the world and accounts for a major portion of the nation's refinery and production of petroleum, has a top 50 research university (in Tulane University), as well as half a dozen other institutions of higher education and is renown for its cultural tourism.